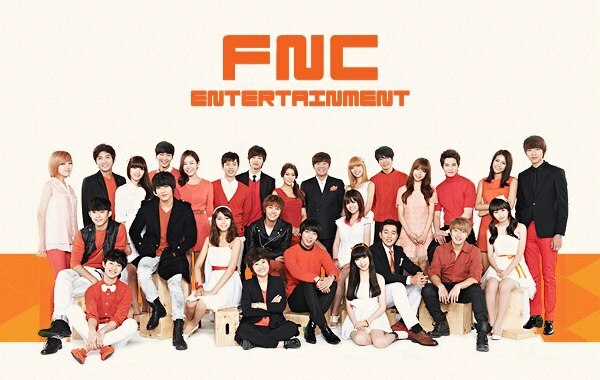 Management agency FNC Entertainment opened its third school in a developing nation. The management agency is known for housing artists such as CNBlue, FTISLAND, AOA and N.Flying. 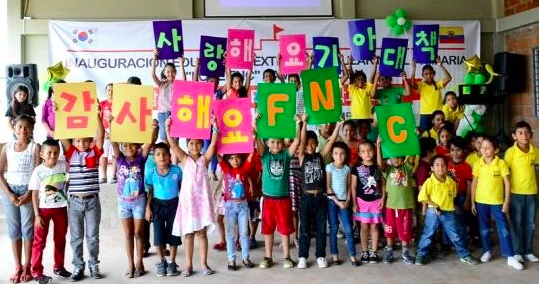 On October 23, FNC Entertainment opened “Love FNC School” at San Borondon, Ecuador. The newly opened school would be the third school opened by the management agency with its aim to promote education in countries ridden with poverty. The first school opened by the management agency was in Burkina Faso, a West African nation, to which CNBlue’s Jung Yonghwa has personally written the school song. While the second school was opened in the Philippines after being struck by a natural calamity in 2013. 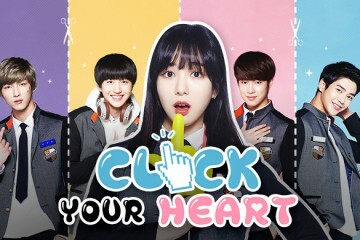 The “Love FNC School Project” was made in order to give an opportunity at a quality education to the world’s most underprivileged and vulnerable children. Aside from opening schools, the management agency has also been sponsoring around 80 children through an international relief organization since 2008. 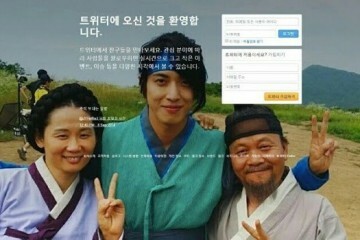 Since 2009, their artists, FTISLAND and CNBlue have become public relations ambassadors for the Hantol Sharing Festival. Meanwhile, FNC Entertainment has previously received an award for Most Contributions to Society from the 7th Annual KOSDAQ Awards in June of this year. 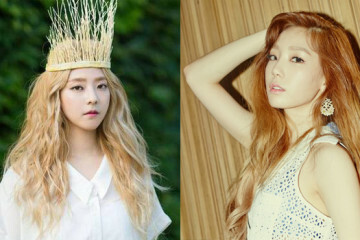 What are your thoughts on FNC Entertainment’s projects?